At The Forklift Company Ltd, any machine in stock on our website is available to hire, for any period from 1 day to 5 years. Rental prices vary depending on machine specification and the length of contract that you choose. Delivery is free of charge for any of our customers opting for contracts over 12 months within England. For rentals 12 months or less transport is charged at cost. 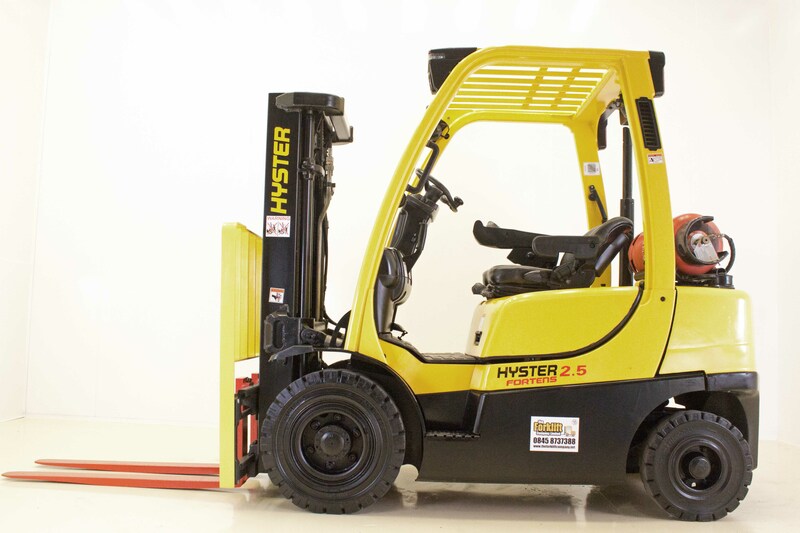 With our large and varied stock profile, we will be your one stop shop for all your forklift hire requirements whether you operate 1 electric pallet truck or a mixed fleet of hundreds of machines. * The Forklift Company Limited is authorised and regulated by the Financial Conduct Authority and operate as a credit broker, offering financial products from a range of financial lenders. All credit offered is subject to status. We do not make a charge to you for helping you to find a suitable asset finance lender. We may receive a commission payment from the lender for our work as a broker. Prices based on 36 month contracts, with 500 hours per annum usage. Prices based on minimum 1 week hire. Fuel, delivery & collection costs not included. Want equipment for a day, a week, a month or year? Want your equipment available on the next working day?